The entire gamut’s of academic activities are oriented to provide the best possible placement to the students in leading corporate houses/ MNCs across India. Placement activities at IVS Group coordinated by Center for Corporate Relations (CCR) aimed at providing comprehensive career & placement support for students and alumni. 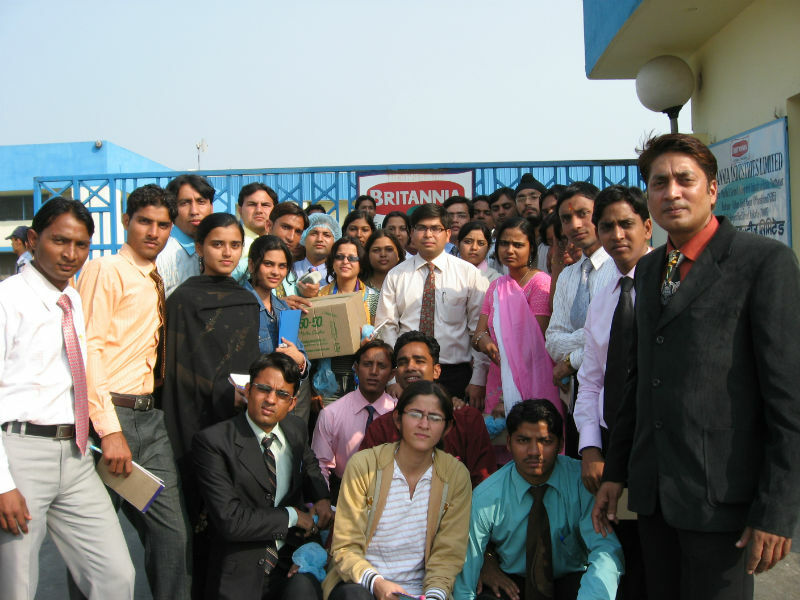 Center for Corporate Relation is managed by a group of professionals. 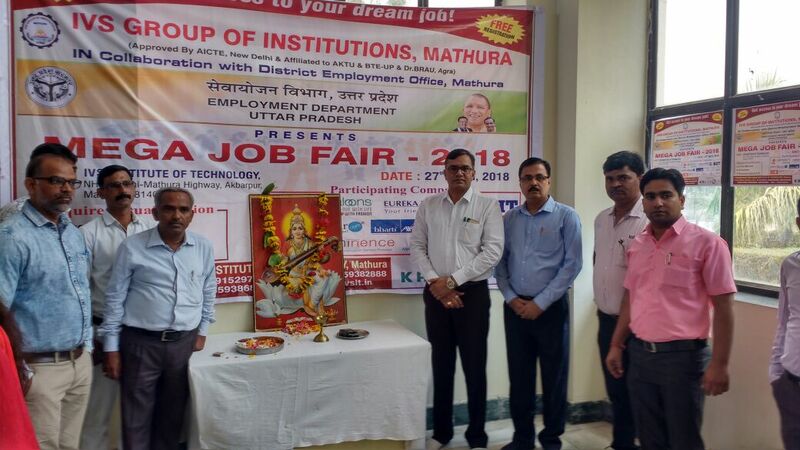 They are supervised by theHon’ble Chairman and Vice President of MMG India Group and placement committee of the institute consisting of the Chairman – Placement Committee, and Director among other. 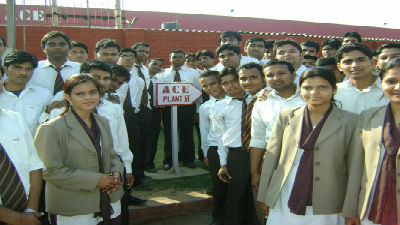 A group of active students along with Head – Placement is also involved in the placement process. 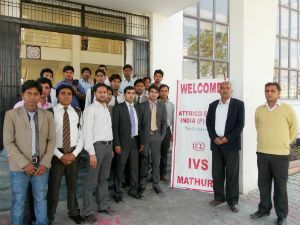 They approach the top corporate for presentations and invite them to the campus for the recruitment. The CCR also organizes vocational and summer training for the students with good companies so that they can leave their mark on them and also completes their curriculum requirements. The cell also helps those students who are desirous of becoming entrepreneurs to identity their field and prepare them for it. Special grooming sessions are also conducted wherein communication skills, presentation skills, physical grooming and corporate dressing issues of students are addressed apart from seminars, guest lectures, industrial visits & career conferences. The cell conducts lot of in- house mock interviews that helps in identifying the weak areas of students. Mock interview give a clear cut direction to the faculty as to which aspects of a student requires special attention. Ultimately, our endeavor is to develop our students into successful torch bearer of tomorrow and we need their commitment to excel and to contribute to the process. Consequently, we successfully ensure that their experience with us is a significant long term value addition to their respective careers. Center for Corporate Relation will be making all out efforts to ensure final placement and “we are confident that our students will meet the industrial requirements”.